Men face twice the risk of developing oral cancer as women, and men who are over age 50 face the greatest risk. The main causes of mouth cancer are drinking heavily and smoking or chewing tobacco. Long term exposure to sunlight and sunbeds (UV light) can increase the risk of lip cancer. Cancer of the tongue is the most common mouth cancer, about 1,900 cases a year diagnosed in the UK. Oropharynx tumours are uncommon and tend to affect those aged between 40 and 70 years of age. Oral / Mouth cancer is a sub-type of head and neck cancer, whereas the cancerous tissue growth is located in the oral cavity. 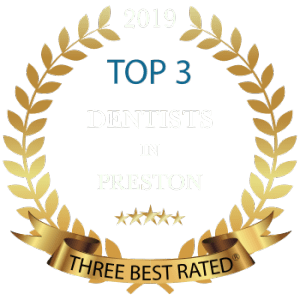 It can affect anyone, whether they have their own teeth or not, but people who smoke, drink alcohol to excess, have a poor diet or use chewing tobacco are mainly at risk. 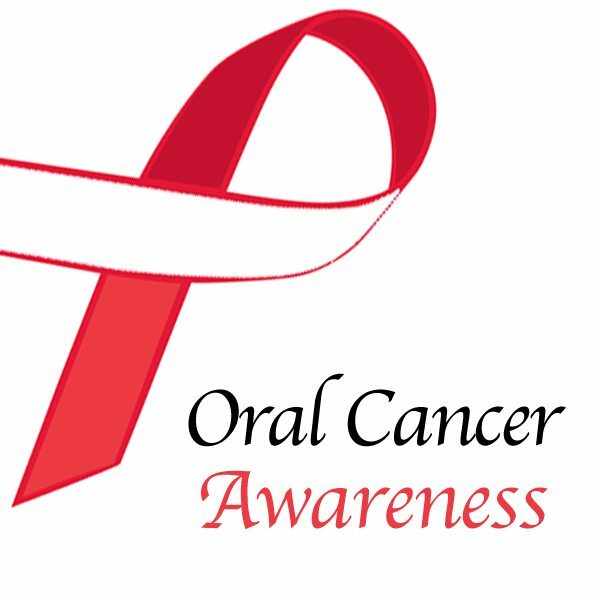 According to The Oral Cancer Foundation, Over 300,000 new cases of oral cancer are diagnosed every year, worldwide. This serious dental disease which affects the mouth, lips or throat is often highly treatable if diagnosed and treated in the early stages. Mouth cancers are more common in people over 45, predominantly men. However, Dental Health research has shown that mouth cancer is becoming more common in young adults and in women. There are, on average, over 6000 new cases of mouth cancer diagnosed in the UK each year. Mouth cancer screening is a routine part of a dental examination. Regular check-ups, including an examination of the entire mouth, are essential in the early detection of pre-cancerous conditions. You may have a very small, but dangerous, oral spot or sore and not be aware of it. Experienced dentists at Lane Ends Dental Practice have the skills and tools to ensure that early signs of cancer are identified. 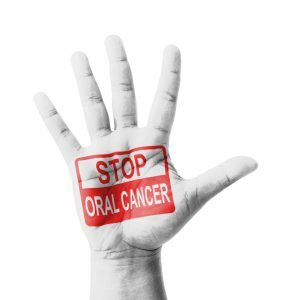 You and your dentist can fight and win the battle against oral cancer. They will examine the inside of your mouth and your tongue with the help of a small mirror. Remember, your dentist is able to see parts of your mouth that you cannot see easily yourself. Difficulty to chew, swallow, speak or to move the jaw / or tongue.